Sorry to use a cliché, but the past 12 months have continued to be spent in tropical Thailand, and while Bangkok lacks the beaches and tranquility that most would associate with an earthly Eden, it has, for the most part, been a year that was good to me. What a shame that the country’s political scene is once again threatening to spoil 2014 almost as soon as it starts, but for now my focus is on what did happen, rather than what might, as I sum up 2013. Thankfully, all my loved ones remained fit and well last year, including my three 80-something grandparents. Most importantly, my Scottish Grandma, who has always been full of vigour, has remained so since the death of Grandpa in 2012. If anything, she has thrived, having now been freed from the duties of caring for him virtually full time in the decade or so before he passed away. She has travelled, met her great-grandchildren and been busier than ever in her community. 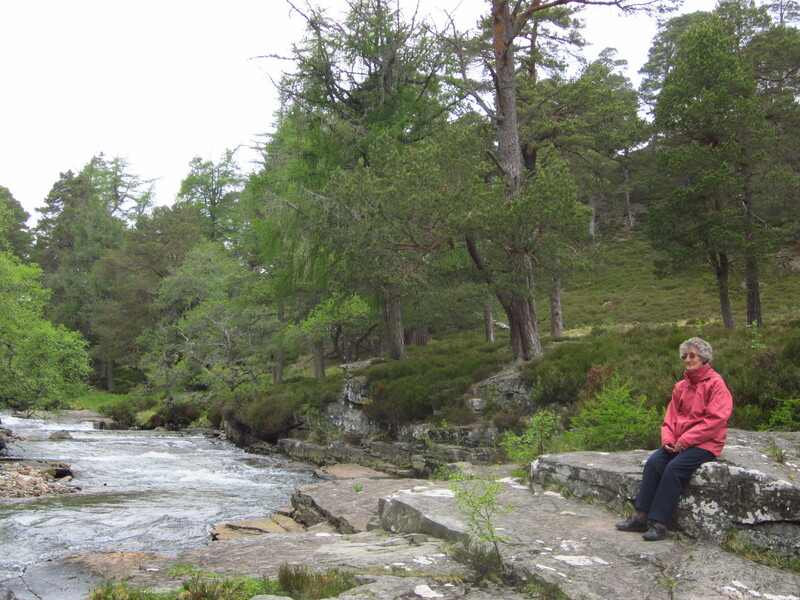 On top of this, when I visited her in June, we enjoyed some brisk walks amid the glorious Highland scenery and she set a pace that would put many people half her age to shame. Long may this continue!